Movement, Stability, Coordination – get your anatomy in motion! Whatever your movement modality – Pilates, yoga, personal training, rehabilitative exercise, or dance therapy – Anatomy Trains offers skills that movement therapists can use to work with their clients more clearly and work more effectively. 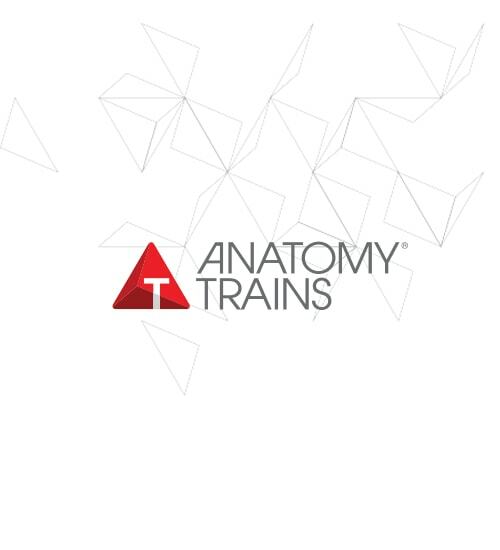 Traditional anatomy is static, but humans are constantly in dynamic movement – Anatomy Trains shows you ‘the ropes’ for transmission from muscle to muscle through the fascial fabric. Our intensive introductory courses are holistic, fun and very immediately applicable. The Anatomy Trains concept moves beyond mechanical “cause and affect” actions of muscles to the integrative relational connections of real-life functional movement. Completely transform your view of myofascial anatomy and expand your ability to assess and access your clients’ postural and movement patterns. The workshop is split into roughly equal time on 1) lecture/presentation of the concepts and the lines, 2) BodyReading and postural / movement analysis, and 3) stretching, “awakening”, and touch-cueing techniques from our (and your) movement education library.